A lot has changed for the Yankees in the last few years, and I think for the better. This is a really good thing for the Yankees I feel. 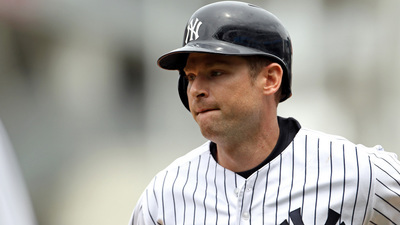 For several years I’ve felt like the Yankees have been bringing on a lot of veteran players, who still have game left in them, but are more susceptible to injury. This strategy, in my opinion, hasn’t worked. Joe Girardi, the Yankee’s Coach, deserves a lot of credit for the seasons he’s been able to muster together during the last couple years, because frankly what he’s had to work with has been tough. And when I say this, I’m speaking about the injuries to both fielders, and pitchers alike. That said, what I’ve wanted to happen for the Yanks for the last three to five seasons is finally happening. They’re bringing in young talent, instead of lots of veterans, and starting to build a new team. This, in my opinion, is essential. 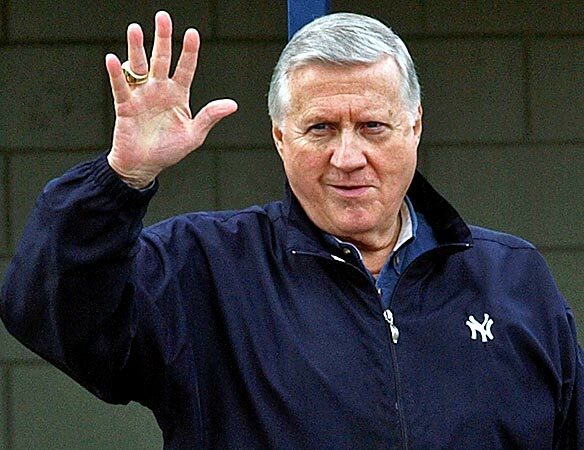 Things changed for the better when, bless his soul, George Steinbrenner passed away. The end of the Yankee over paying, and/or loading the team up with expensive players in order to win a World Series, finally came to an end. And I have to say, I really like the vibe George’s son brought to the pin stripes. Yes, I do believe the Dodgers and the Red Socks took over in the buying expensive players department. But don’t quote me on that, it’s not really my focus. 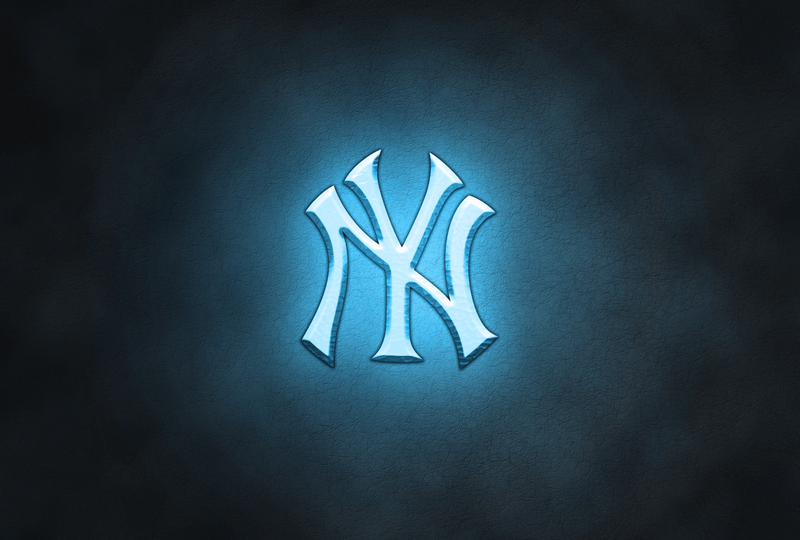 Baseball is, and more specifically, Yankee Baseball. I’ve liked the General Manager Cashmen all along as well. But replacing over priced players when George passed, was an abundance of veteran players. So not only were they not building a team for the future, but we haven’t been doing well in playoffs either. But enough about that, this year is different. 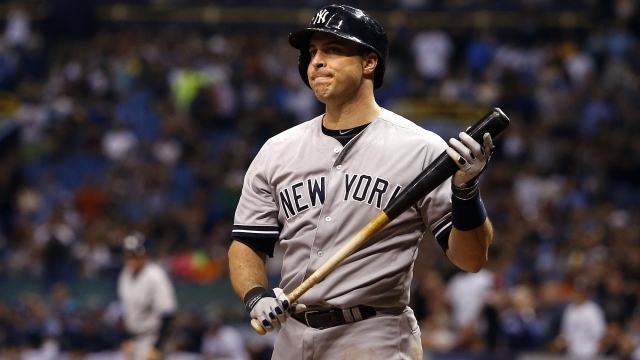 35 year old Mark Teixeira is batting a .219 so far this spring season, and is starting to pick up from what I saw recently. Mark is still one of the best first basemen in baseball, so as long as his offense is okay, we’re doing well still having him. From what I remember about Stephen Drew, he’s a good defensive player. He was on two teams last year, and appears to have struggled at the bat, but watching him recently he looks like he’s warming up. Keeping in mind losing Robinson Cano to Seattle was a huge loss. His defense was unparalleled at second base, and he’s a great hitter. But, he cost a fortune, and the Yanks really need to get away from that. If Stephen’s bat picks up, he should do alright. I’ve only seen this guy play a little bit, and he is killing it offensively in spring training. I do believe they’re trying to figure out a way to keep him on the team, as second base is taken by Stephen Drew. 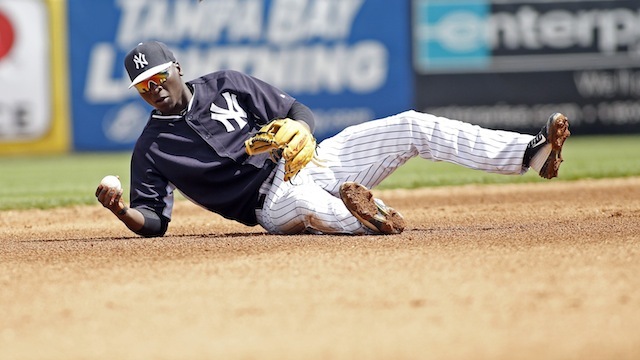 Chase is a great third basemen, and is having a strong offensive spring. I really like Chase. Alex looks great. Alex is turning 40 this year, and so is semi relinquishing his third base position to Chase Headley, but that’s okay. Alex is the one veteran I welcome on the Yanks, he looks great this year. I do believe Garrett is pulling DH duties with Alex Rodriguez, as well as backing up Teixeira at first base. I really like the look of this guy. This guy, is awesome. 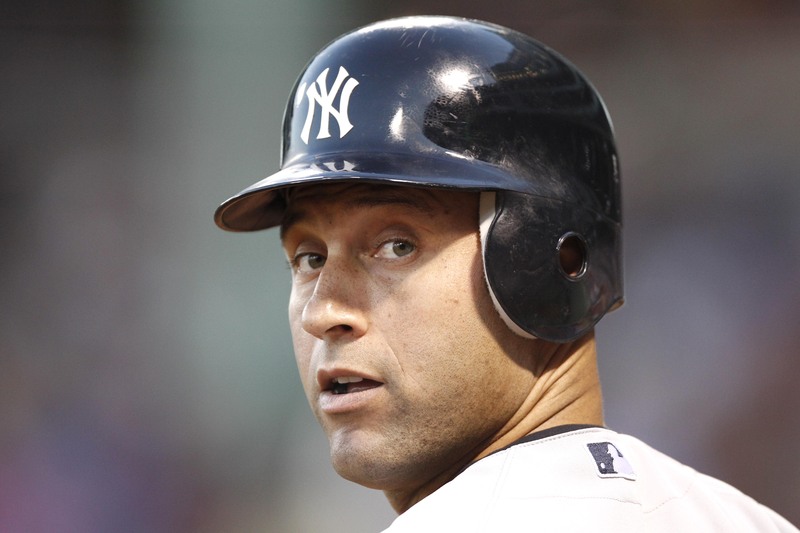 He’s also Derek Jeter’s replacement, but that’s alright, because he is a great player. Love Brian McCann. Didn’t get a chance to see him play much last year (I missed a lot of baseball the last couple years), but I was thrilled the Yank’s picked him up. He was great in Atlanta, and looks to have done pretty good with the Yanks last year. Love Brett Gardner. Average is a bit low so far this spring, but I am not concerned, he looks great, and is an awesome fielder. Love Ellsbury. As long as he can avoid injuries, he’s a great hitter and fielder. Beltran is another veteran that I don’t mind having on the team. Chris seems to have tapered off a bit in his career, but I remember him doing pretty well for Arizona a few years back. We’ll have to see if he still has it in him. If not, Perela may take his place in my opinion as a starting out fielder. Sounds like our pitching is going to be pretty good this year, we shall see. I’m just not familiar enough to say much about some of our additional players like Ramon Flores (OF), Brenden Ryan (SS), John Ryan Murphy (C) and Austine Romaine (C), so I won’t. Reblogged this on DarkJade's Sports Talk.